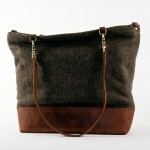 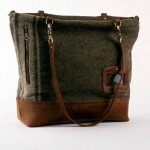 The perfect bag for you to carry during winter, the Temple Bags wool tote is a great accessory for any outfit. 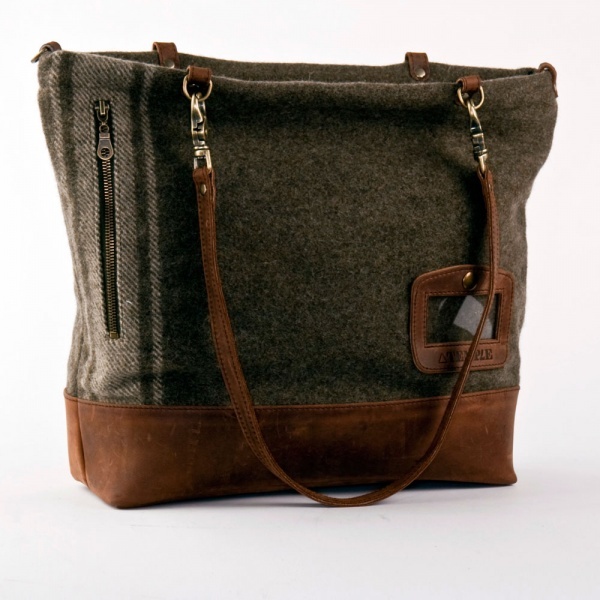 Made with an Italian WWII era wool blanket upper and featuring a saddle leather base, this wool tote also has an exterior pocket for quick access to your phone and keys. 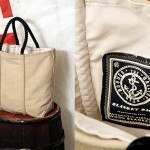 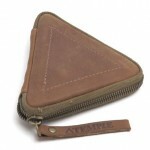 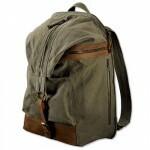 Get yours online from Temple Bags.